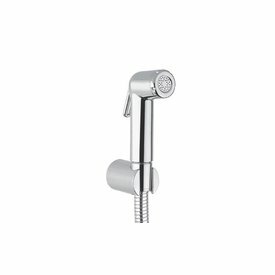 Through our bathroom shower sets, you can easily find your standard toilet, and usually without breaking transform work into a luxury shower toilet. 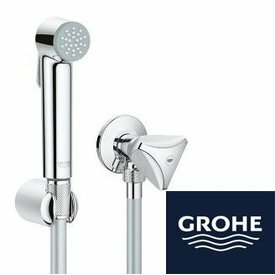 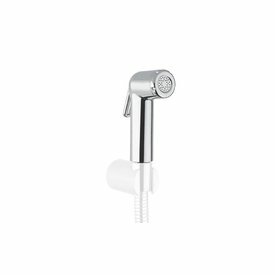 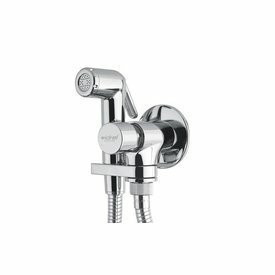 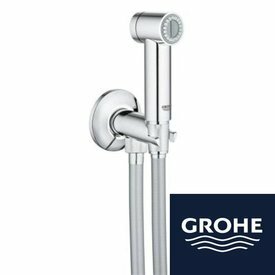 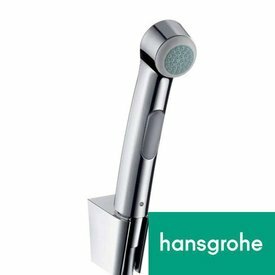 You can even choose to purchase a complete set with a built-in hot-cold mixer for even more comfort, all the experts advise to always use cold water in your shower toilet. 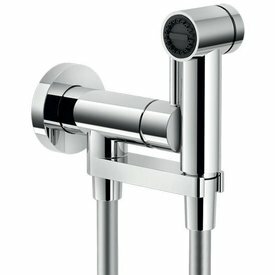 Abroad stand this set also known under the names: Tjebok, cebok, shattaf, shataff, indian shower, shower toilet, japanese toilet, bidet toilet, bathroom with bidet and shower bill.